7:55: Eagle flies by near the BST over the water. To URB beneath the other eagle., Calls. 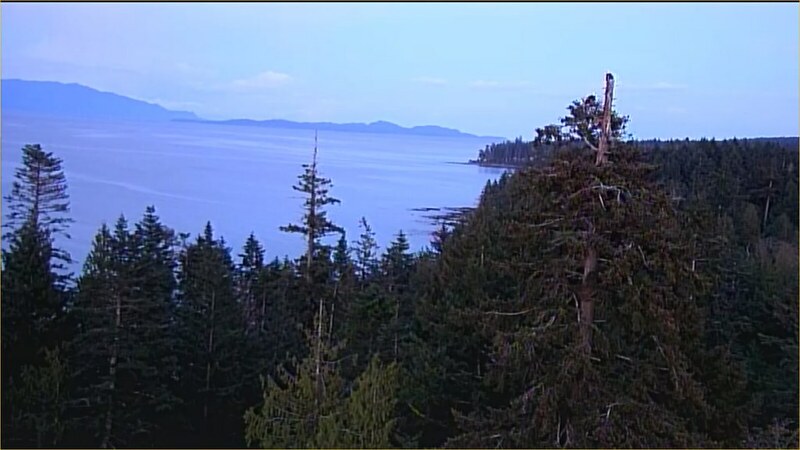 18:08: Eagles are still flying around the Niner water tree, fishing. Calls from the BST. Both eagles are on the trunk branch.